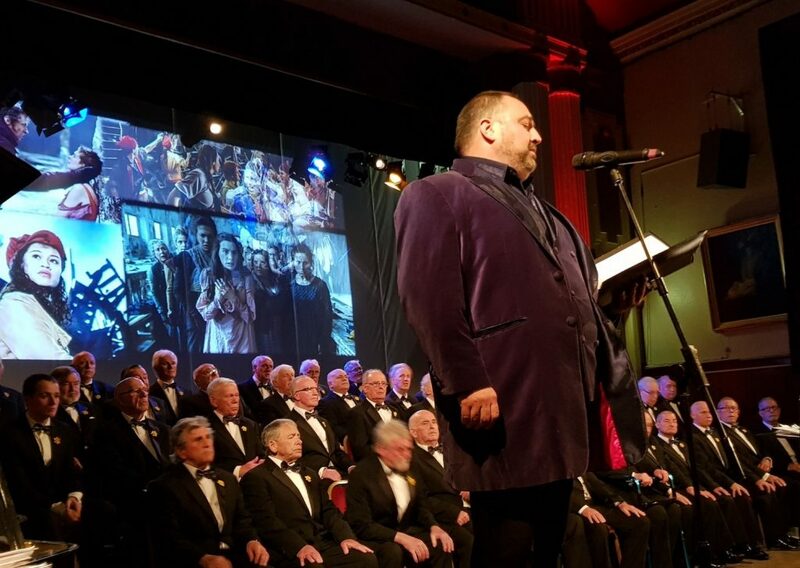 “Wynne Evans was an absolute joy in the famous Maesteg Male Choir Annual Concert. He captivated the capacity audience with an exceptional performance, not only his wonderful singing voice, but anecdotes personal to him demonstrating both his wit and charm. Singing a programme designed to show off the many aspects of his voice, Wynne sang in a variety of genres encompassing Opera, Folk Songs, Musical Theatre and of course some Ivor Novello. He was also more than accommodating in joining with the choir in the Finale, to bring the house down. Choir, audience, and myself alike cannot wait to welcome him back!